This was one of my first sailing trips. 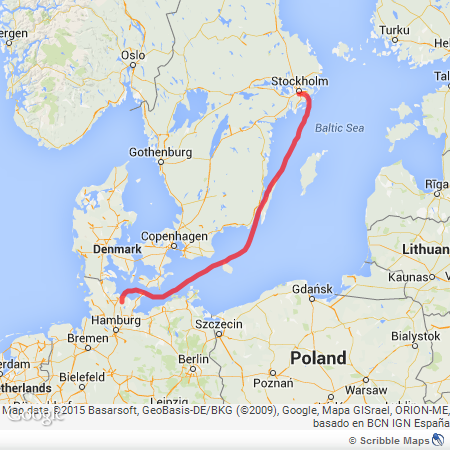 It happened in 2012 and took me from Stockholm, Sweden to Kiel, Germany. Although i had stored the photos on my tablet and the memories in my head i had not kept a diary or blog. But i thought it worth mentioning this trip and with the help of some Facebook comments i made at the time and my sailors log book i will try and give a summary of that week. Little did i realise when i took up sailing that a friend of the family had a rather nice boat, a Discovery 55. I met him one day to talk about sailing and he said he would bear me in mind if ever he needed crew on his boat. Well a short while later he contacted me as one of his crew he normally uses had dropped out. He was taking his boat from Southampton up to the Baltic and spending a few weeks around the Baltic countries, after this his family and friends would fly home and he along with his chosen crew would bring the boat back down to Blighty. I secured a place on the Stockholm to Kiel leg which was going to be around 7/8 days in duration and about 550NM (nautical miles). 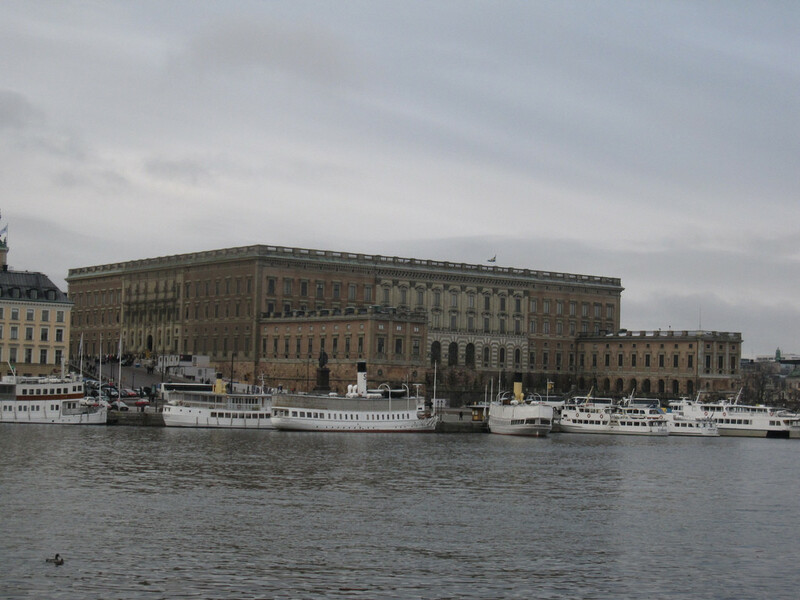 I arrived in Stockholm a few days before joining the boat so i had time to see the city. 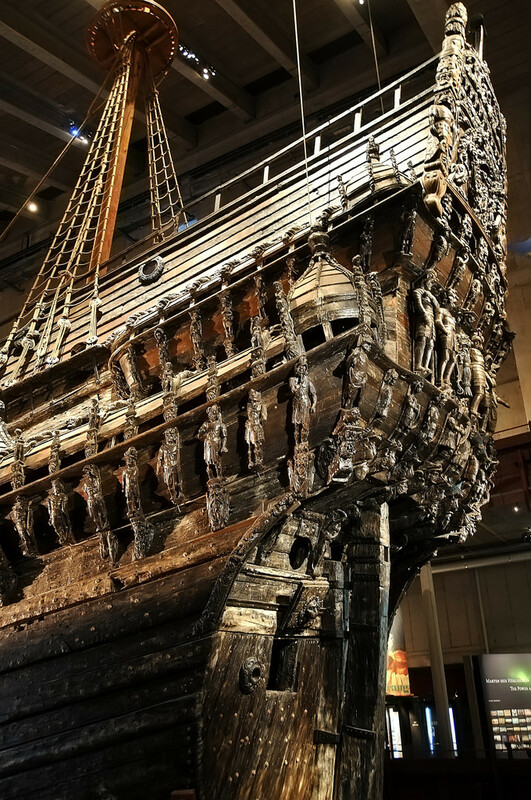 One of the must see things to do in Stockholm is visit the Vasa. The Vasa was /is a Swedish warship built nearly 500 years ago, it sank after only 1300 meters into its maiden voyage. It lay on the bottom just outside Stockholm harbour until it was rediscovered in the 1950’s and salvaged almost intact in 1961. It is an amazing site and the only almost intact surviving vessel of its kind. The museum which houses it is definitely worth a visit. When speaking with local people about what i had done so far and the fact i had visited the Vasa museum they seemed to sigh a little. They explained that their beloved capital city seems to be remembered because of a new great warship that was built but sunk after only 1300 meters at sea because it wasn’t very good – i kind of get their point !! 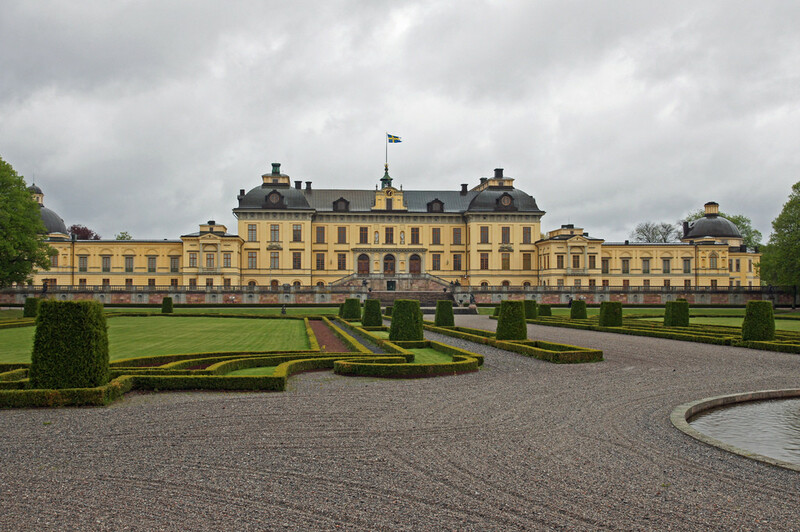 I toured around town hanging out in the Gamla Stan (old town) area, one of the best preserved medieval city centers in Europe, saw the Royal Palace, Drottningholm Palace, went on the obligatory hop on hop off bus and boat tour but sadly never made it to the ABBA museum. The Royal Palace, one of the biggest palaces in Europe with over 600 hundred rooms !! They make use of them though with 5 museums inside. 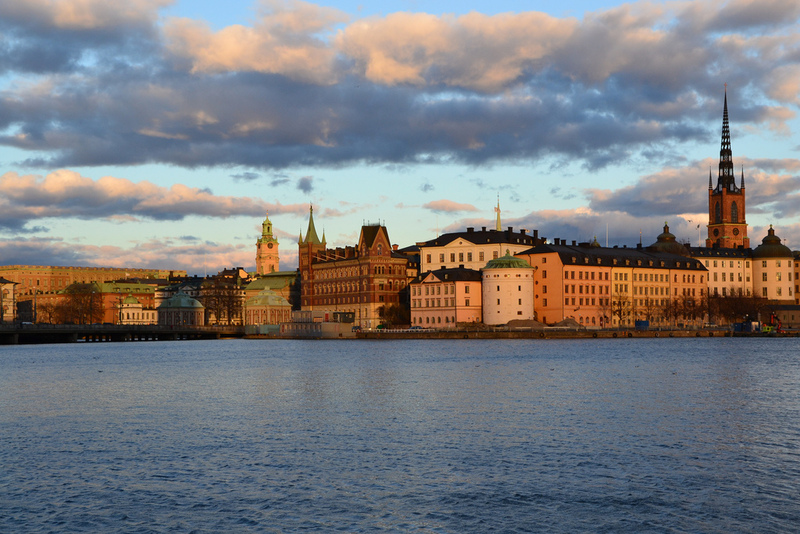 Not a bad city Stockholm, in fact its a lovely city with lots to see and do. I joined the boat and met the skipper, his wife and a family friend. We all went out to dinner in the town before his wife and friend left the next day to fly home. I was joined by another crew member later that day and we prepared to sail the next morning. 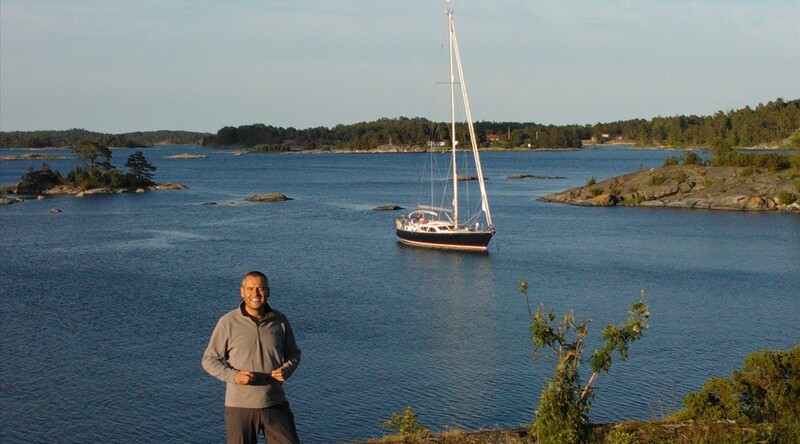 We left Wasahamnen marina in the center of Stockholm and travelled 25 miles under engine and navigated our way through the inner islands out to Munko. It doesn’t sound far but there are literally thousands of islands in the Swedish archipelago and navigation all has to be done by eye ball. 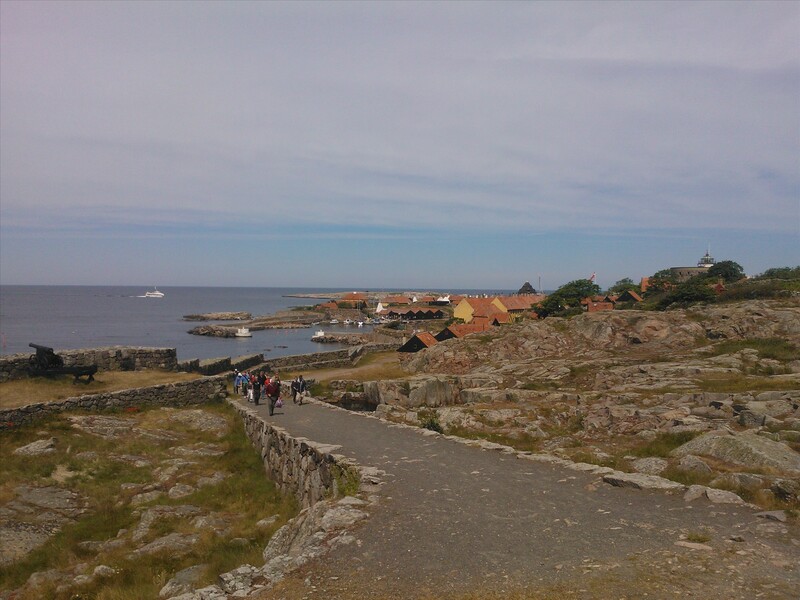 We stopped at Munko for the night and left the next morning travelling through the outer islands to reach Huvudskar. 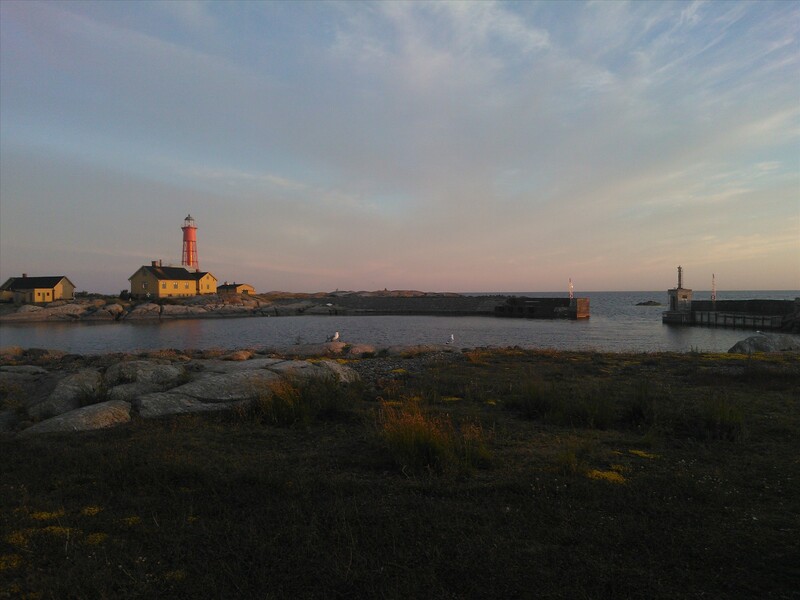 Huvudskar is a Swedish archipelago and lighthouse, very important for years gone by for the fisherman but now mainly for sea travellers. We anchored and then went to explore, we met some local people who had a summer house there who showed us their cabin. A simple affair with bed, sofa, small kitchen and log fire. As it was near the end of June the days were very long and i think a few Swedish people went there to get away from it all. 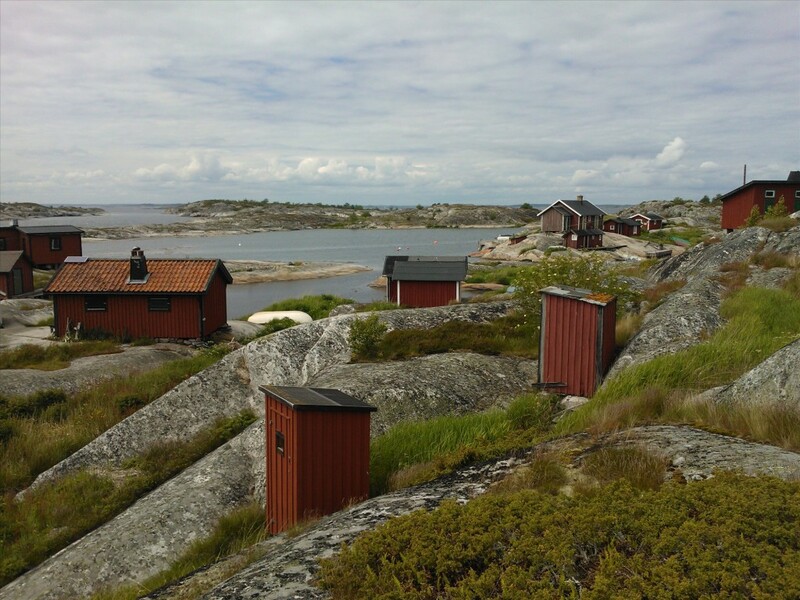 The smaller huts were saunas (or maybe toilets). I was surprised to see one to be honest as you don’t normally get them on islands far away from the mainland. 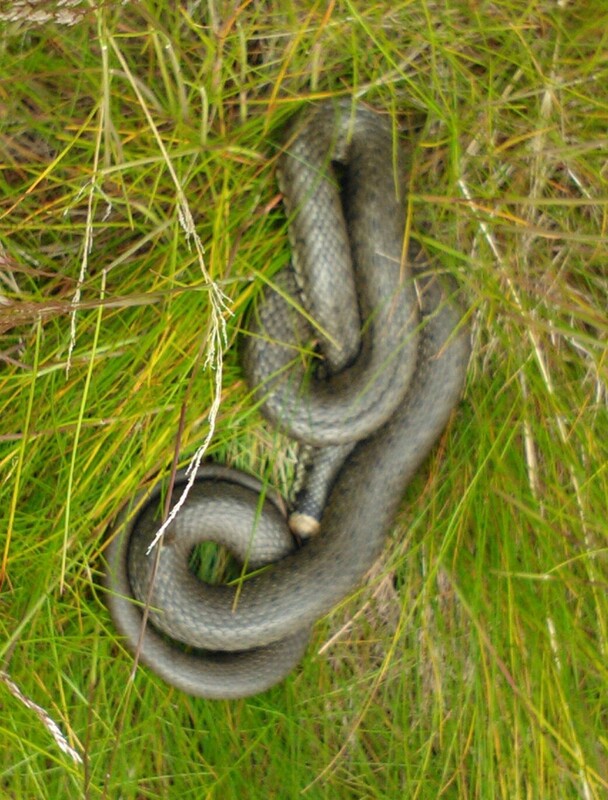 I was never too sure if it wad dead, asleep, hibernating or what so i let it be. 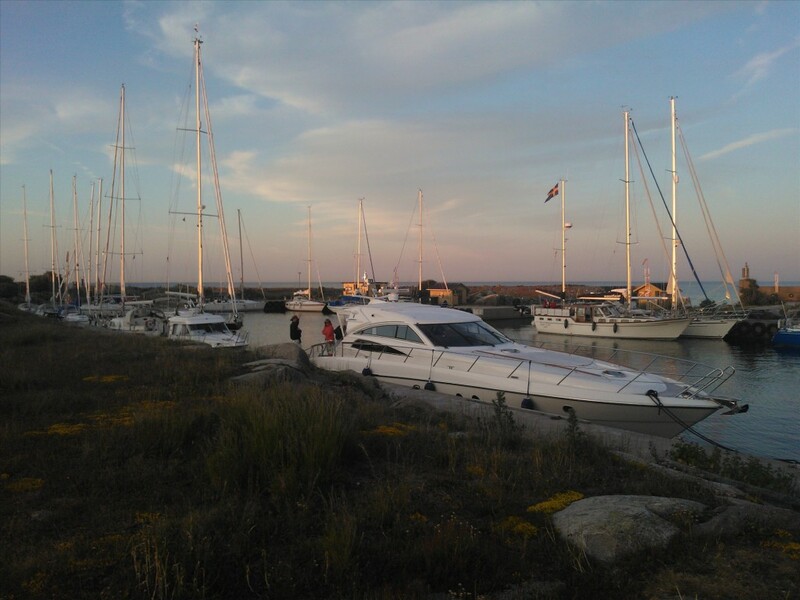 We left later that afternoon as we had an overnight leg to do to get to Vasterik and then Kalmar. We stopped at Vasterik for breakfast and then moored in the Kalmer sound for our night stop. We ran out of wind during the night so had a few hours under engine before turning the engine off before 8 o’clock a.m. We travelled for 27 hours and covered 165NM. We left Kalmar around lunchtime and arrived at Utklippan early evening. 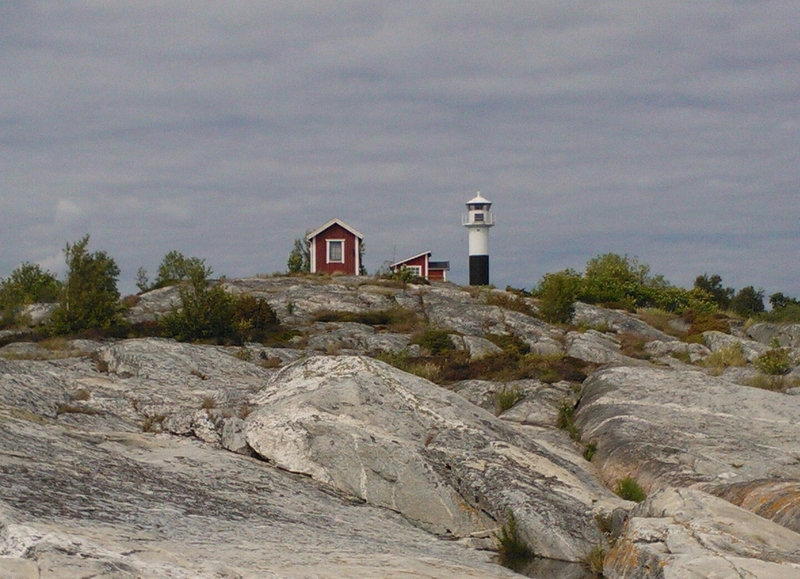 Utklippan is actually a lighthouse on the two small islands of Sodraskar and Norraskar. 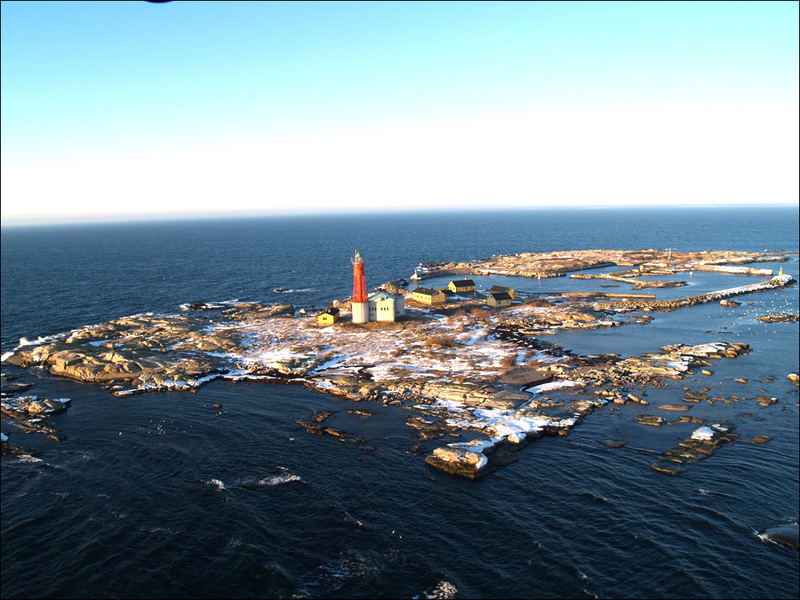 It has been a lighthouse station since 1789. You have to be careful entering the harbour as it is quite shallow and you have to check on your tide tables before entering. Theres a very small hostel on the island if you fancy a bit of solitude ?! 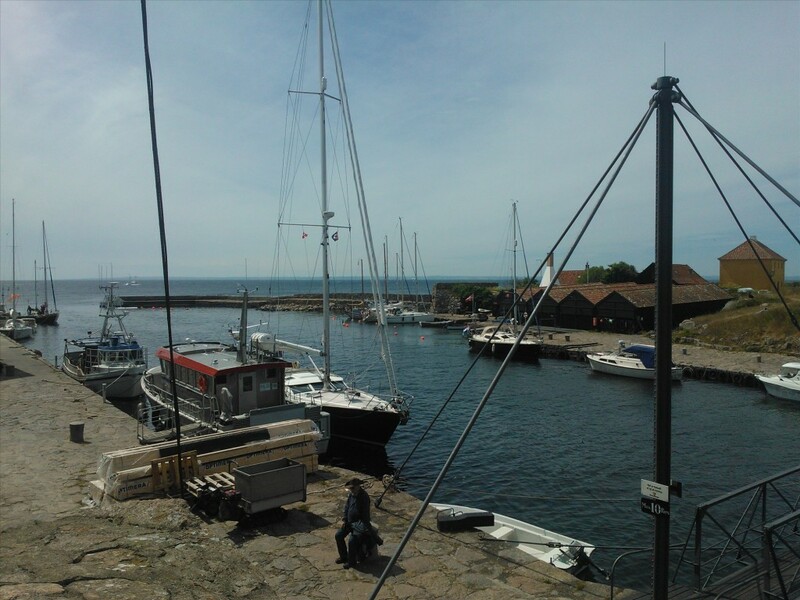 We left Utklippan after dinner for the overnight leg to Christianso, a small archipelago and lighthouse which is 18km north east of Bornholm island. We arrived here at 4.30 in the morning after 6hrs and 45NM. 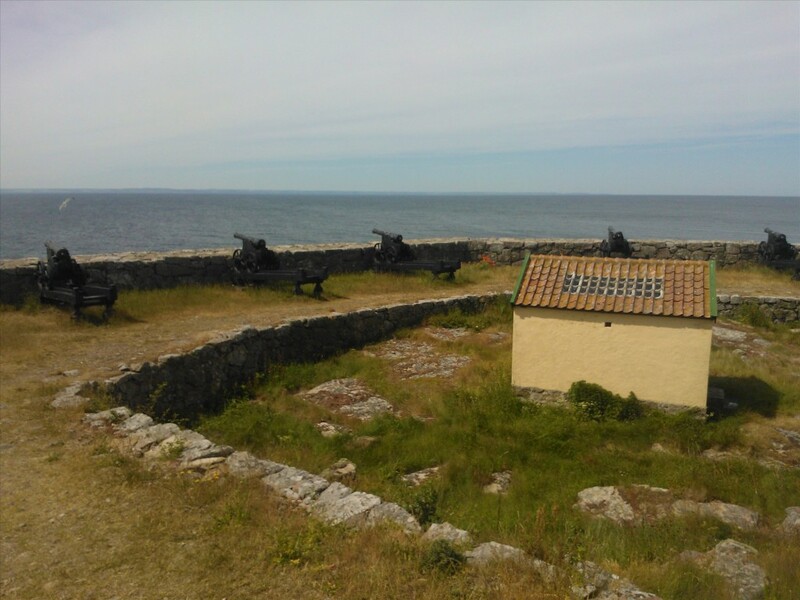 Christianso (also known as Ertholmene) was a lovely place which had an old fort and many old buildings which were now private residences. We left Christianso after lunch with no wind, poor visability, under engine, arriving in Heilinghafen 25 hrs later after 175NM. We were now in Germany. 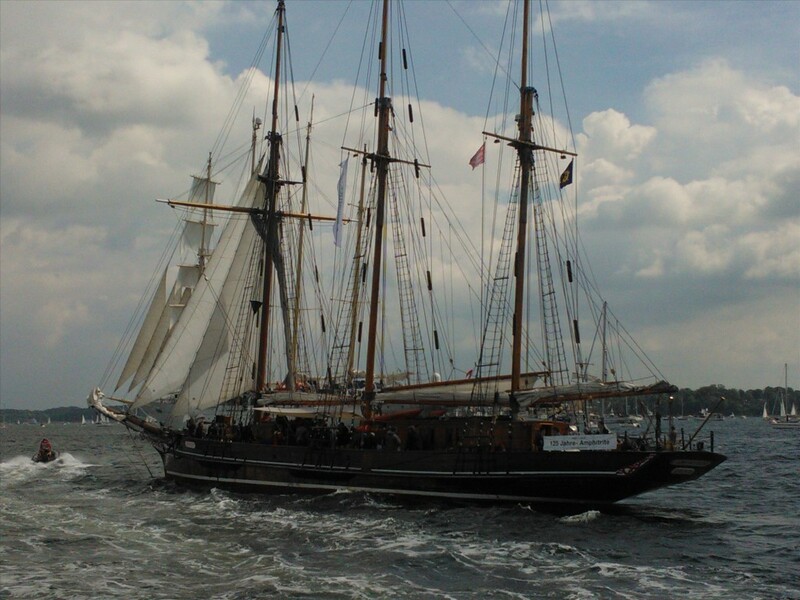 Our (my) final destination on this part of the trip was to be Kiel? 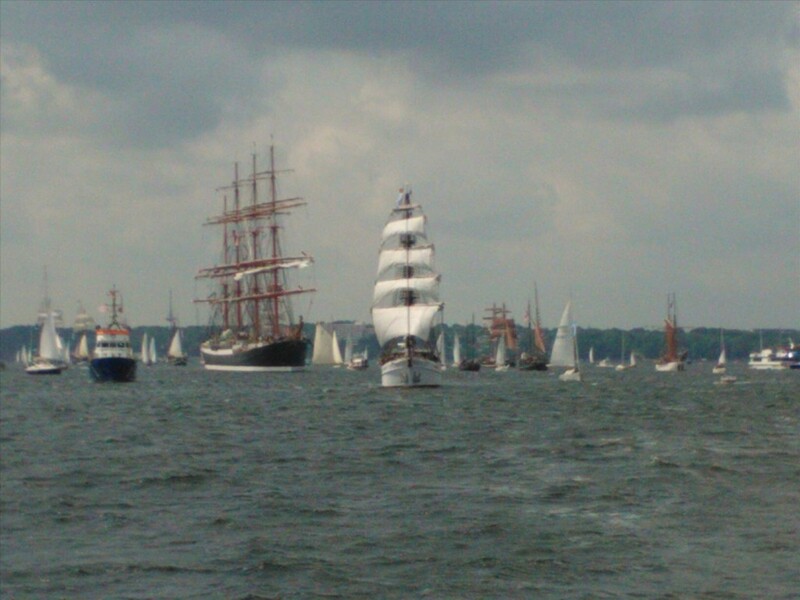 Whilst in Heilinghafen we discovered that there was a a big tall ships regatta going on that we didn’t know about. We were told we would be lucky to find any places to berth the boat as most places had been reserved. 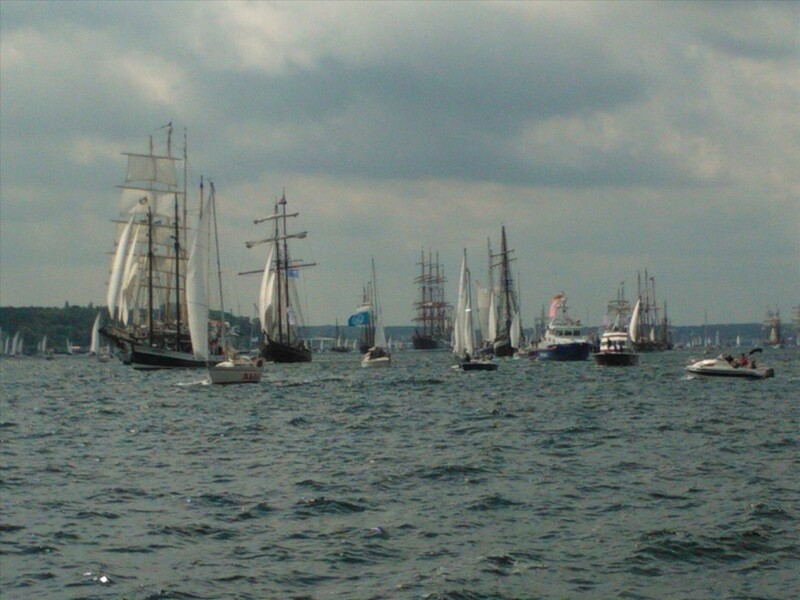 We continued anyway the next day with an early 6 a.m. start arriving in Kiel at 10 a.m. As we arrived in Kiel we were met by a huge amoung of boats leaving the harbour area and heading out to sea, there were literally hundreds of boats following the big tall ships that had come from all over the world. 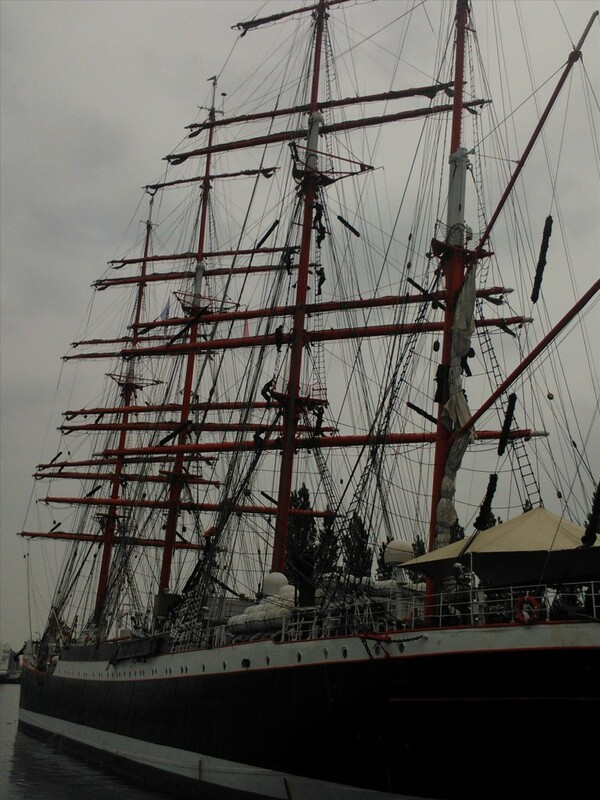 This was a huge Russian boat that had sailed to Germany and the sailors were demonstrating climbing the rigging regulary, rather them than me !! My week had gone by quickly but i had seen some interesting and remote places. 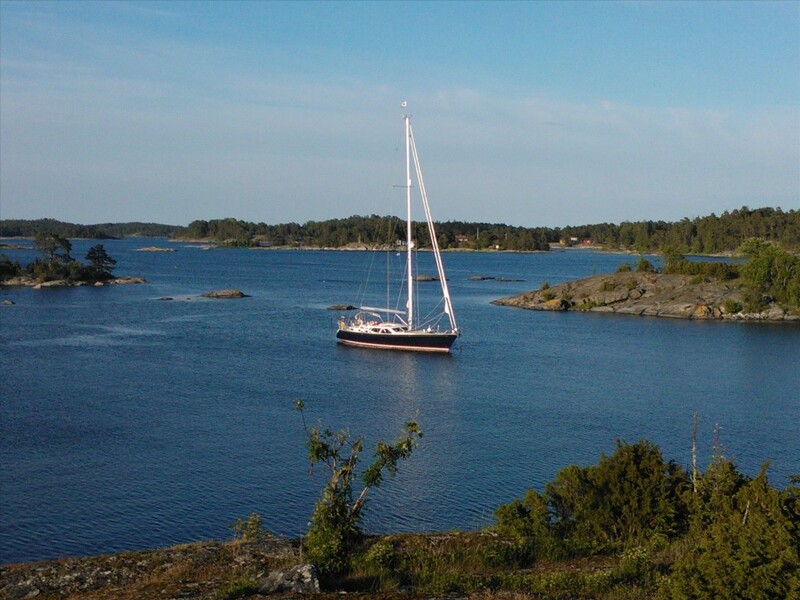 The baltic would be a fabulous place to come and visit again and with its numerous archipelagos a great place to sail. A great trip and another 505NM to add to my sailing log. Sorry if the content and description of the voyage wasn’t up to much but this report had to be done whilst referring to other older records ! !